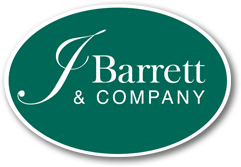 North Shore MA Real Estate - New Listings | J Barrett & Co.
Coming Soon to the North Shore! The North Shore market moves fast – don't lose out on your dream home.  Be the first to know about fantastic properties coming to the market on Massachusetts' North Shore. Get notified when new properties are coming soon and keep track of your favorite properties by registering with us. Found the perfect property? Contact us to schedule a showing or if you have any additional questions. 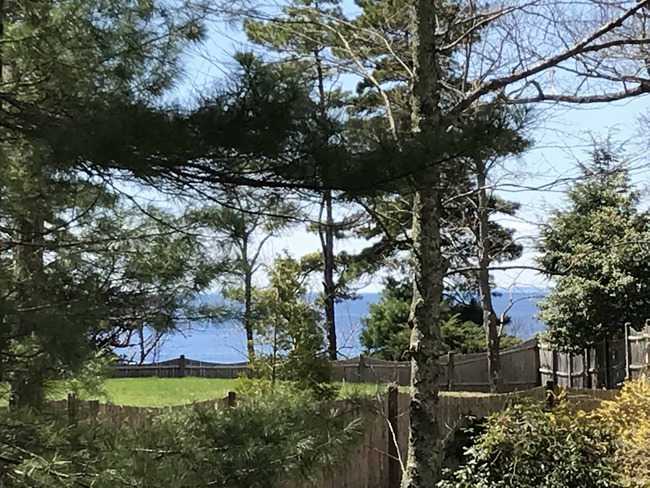 Beautiful 2.64 acres hilltop lot in Manchester-by-the-Sea overlooking Kettle Cove and Black Beach. Renovate the existing 3-bedroom, 1.5-bath house or rebuild to create your perfect home by the sea. Superbly updated and ideally located this home will not disappoint. This gem offers a great sized living room and entertaining sized dinging room with built in china cabinet and slider to the deck. The newly remodeled eat in kitchen has plenty of room for the cook and a new bath. There are three generous bedrooms upstairs as well as another brand new bathroom. This super find is in walking distance to Oak Grave as well as Pine Banks Park. 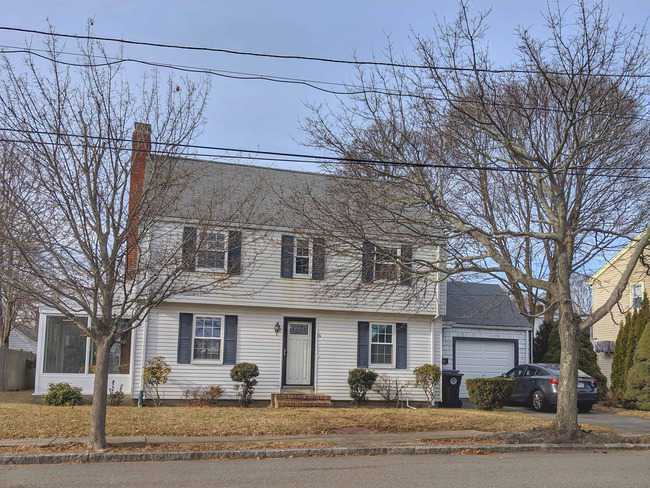 Don’t miss this expanded cape with 5 bedrooms, 3 ½ bathrooms and 5,000 square feet of living area in a great neighborhood convenient to 95 and MASCO. A very large and updated kitchen with 2 dishwashers, custom cherry cabinets, Subzero and an enormous Island is wonderful for cooking, gathering and entertaining and is open to Family Room and Sun Room and large deck. Option for Master and bath upstairs or down. The upstairs Master has a sun-filled sitting area adjacent. Bonus Room has a half bath. Large upstairs laundry with all you want for storage. Fresh interior paint, carpet, exceptional landscaping and decorative brick walkways complete this wonderful home. Attention Investors! 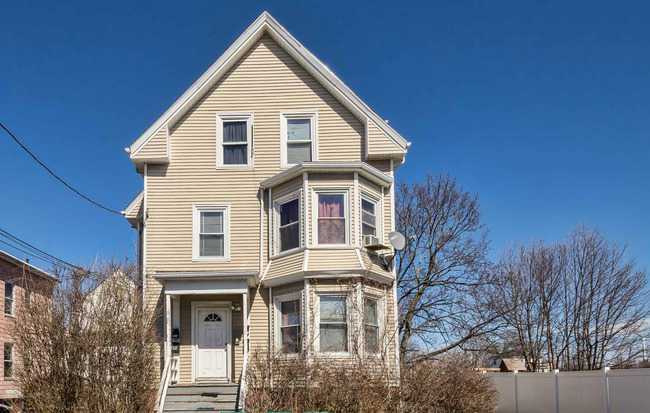 3-family in Lynn for sale. 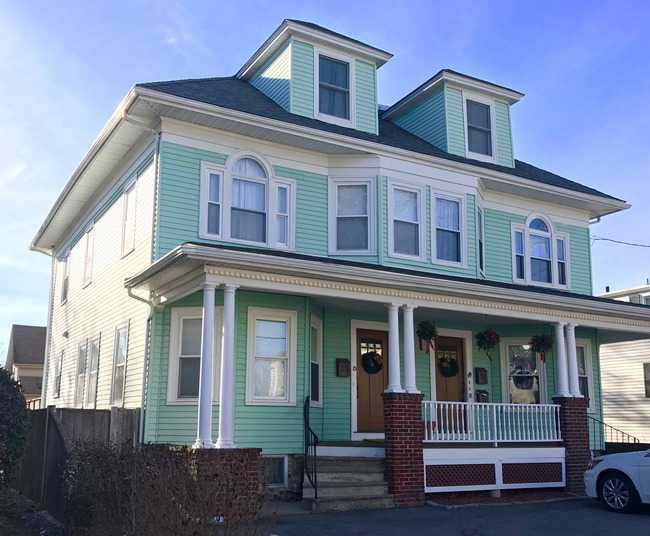 Beautiful house on quiet, well-maintained dead-end Street in West Lynn. Vinyl siding, fenced in back yard, off street parking, fully deleaded with complete documentation. Blown in insulation throughout, forced-air-gas furnaces, new hot water tanks, extra storage in basement and units. All units occupied. 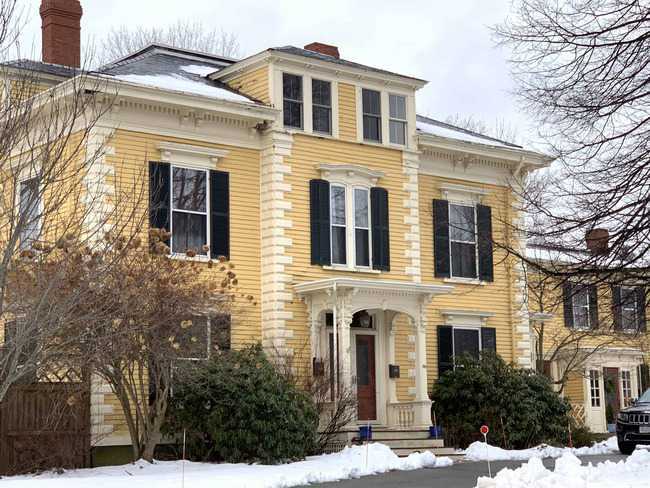 Stately Victorian with two beautiful Townhouse units on a lovely acre lot with inground pool. The fine oak woodwork, gorgeous hardwood floors, and updated kitchens and baths make this a great property for large extended families, investors, developers, or owner-occupied buyers who know quality and value and incredible detail. There are gorgeous fireplaces, central air conditioning, 3-car garage and much more for the discerning buyers. Cute-as-a-button Cape on spacious lot (almost 1/4 acre!) in West Lynn. Hardwood floors, fireplace, updated bath with designer-inspired accents. Dining Room ideal for entertaining and special gatherings. Master BR has custom-built cabinets/drawers. Lots of kitchen cabinets! Side porch can be your own Green House to start veggie seedlings. New/er roof, furnace, hot water heater, interior painting. Bountiful basement and attic eaves storage. Near Frey Playground, Birch Pond. Convenient to Routes 1, 128, 95. Well maintained 3 bedroom – 2 bath bi-level condominium with significant updates since 2014 purchase. Convenient and coveted North Beverly side street location. Great commuter location! 4 bedroom, 1.5 bath. 2100+ sq/ft Colonial. 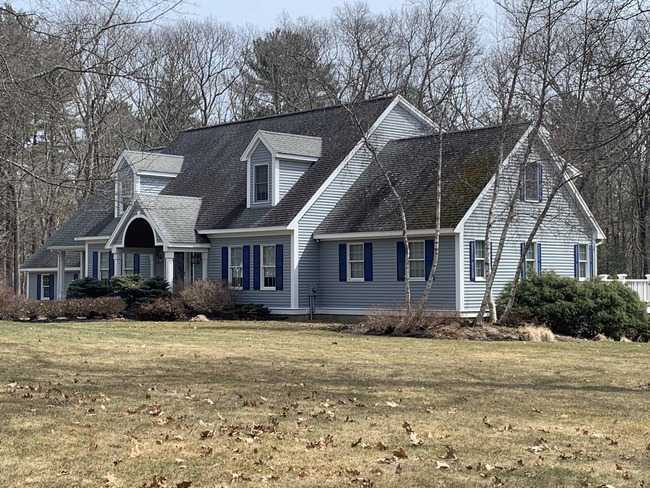 Located in sought after South Salem location near Marblehead line with views of the Forest River Conservation. Garage, fireplace, covered deck, three- season porch hardwood floors throughout. 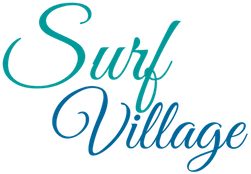 Beach rights with $95 annual fee to homeowners association. Cannot beat the location. Definite must see. Contact list agent for further details. 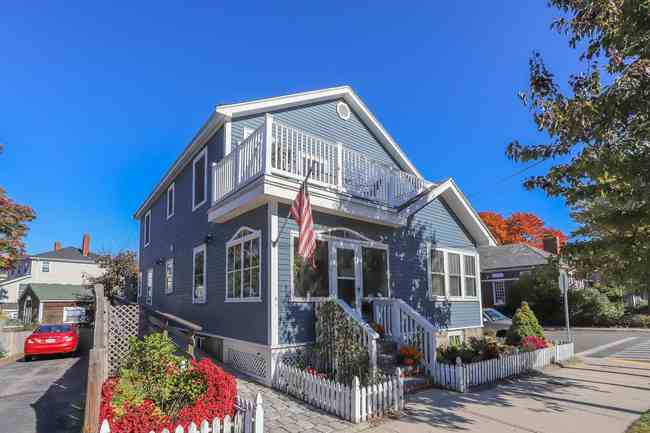 This charming three bedroom, two bath Colonial is located conveniently for downtown, station and beach access. The home has been tastefully decorated through out and the kitchen has been upgraded. French doors divide the ground floor so the main living area is bright and fresh. Double doors lead from the foyer into the fireplaced living room which also features extensive built ins. The living room leads into an office/playroom and the dining room.The bright dining room features a double slider which leads on to the back garden deck. A full bathrooom completes the ground floor. Upstairs, there are three good sized bedrooms and a full bathroom. Throughout this lovely home there are high ceilings and hardwood floors. The fenced in yard comprises a lawn area and two storage sheds. There is off street parking for two cars. This delightful North Salem home is ready for its next owners! This 2,000+ square foot home has been renovated and loved by the current owners who have simply outgrown it. Lots of great outdoor space in an ideal location that lets you walk to train and downtown, yet maintains an easy in/out for Salem.